Do you like reading or listening to books? If so, it’s likely because of how a story makes you feel. A good story has the ability to evoke powerful emotions in us, sometimes in the way of side-splitting laughter, spine-tingling fear or gut-wrenching sadness. Adults and kids alike enjoy stories, especially when they are involved in the storytelling. 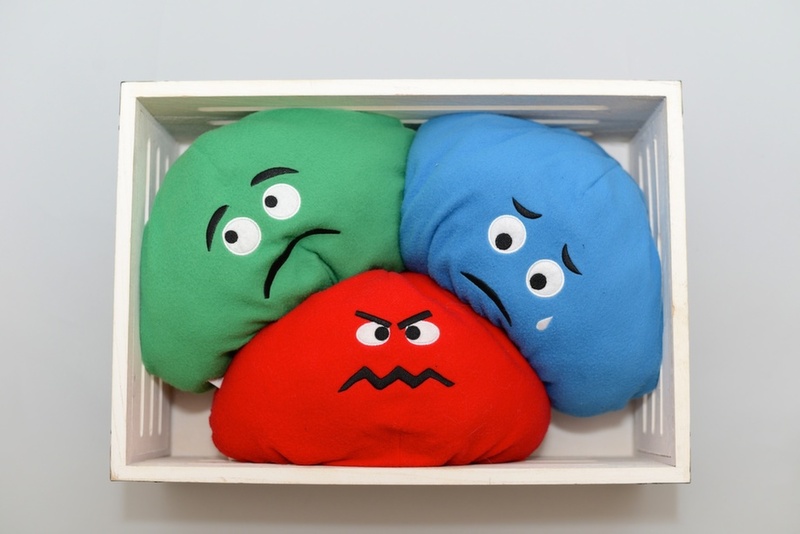 And what better way to talk about feelings with kids than to incorporate one of the Moodkins – Mr. Grumps, Miss Sing-me-the-blues or Sir Scared-a-lot – into a story! Here are three ways to do storytelling with the Moodkins. Each method can work one-on-one or in a small group setting. 1. Talk it out: Pick one of the Moodkins and begin the story with “Once upon a time …” and describe a brief scenario, such as “Once upon a time, Mr. Grumps really wanted to play outside, but it was raining. He felt angry because he couldn’t ride his new bike.” Then toss the Moodkin to the child and have him/her add to the story with 1-2 more lines. Continue taking turns adding to the story until you are able to help bring about a good resolution to the problem you created. 2. Write it out: For children who are more visual, you can choose to write the story down on paper and include illustrations with it. Take turns writing and drawing each scene out. Once you are done, you can go back and read through the entire story. 3. Act it out: Some children may prefer to act the scenes out and take on the role of the Moodkin. Each person should try to include feeling words to describe the Moodkin’s moods. Storytelling is a good way to help kids increase their “feeling word” vocabulary. Keep the stories age-appropriate and relevant for your child. 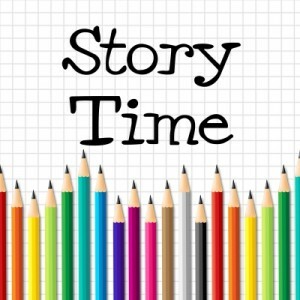 When possible, include real life situations that he/she may have struggled with to make the story more relatable. If you run out of ideas, remember to cover the five “W’s” and one “H” of a good story: the “who” (characters), “where” and “when” (setting), “what”, “why” (problem) and the “how” (solution). Have fun and be dramatic in the storytelling. Good stories have lots of twists and turns to the plot before coming to a resolution. 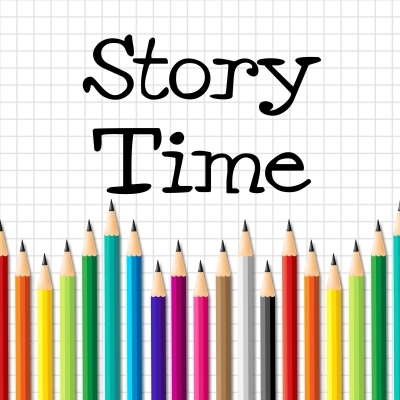 If you have an example of a Moodkin story you and your child/student have created, please share it in the comments below!